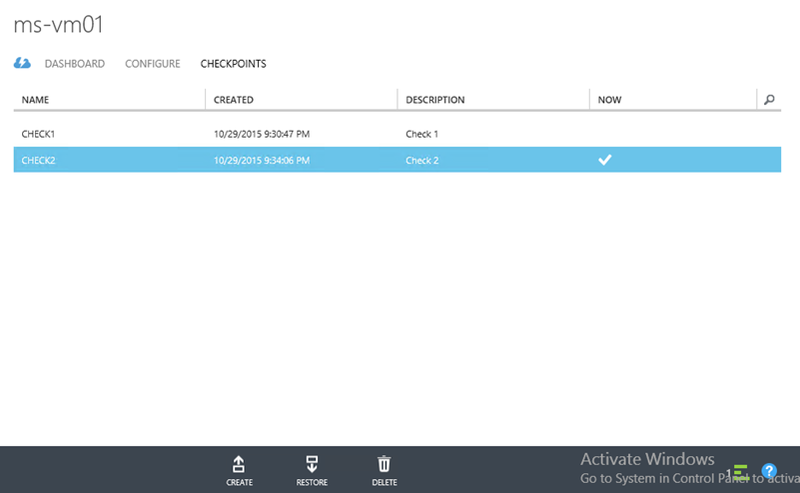 In this post I would like to show you what Update Rollup 8 has brought to us for Azure Pack. 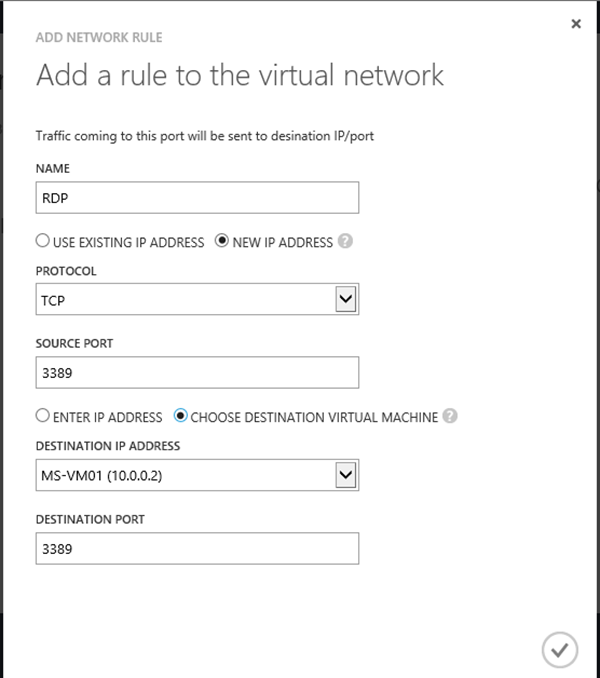 In UR 7 they were an update for multiple IP address in VMM. In UR 8 they have brought that feature to Azure Pack. It was a really high rated topic on uservoice and many customers of mine asked for it too. Second big improvement I see is on checkpoints. They introduced checkpoints in UR6, but it was not really beneficial to use. You could create checkpoints, but not delete them for instance. In UR7 they introduced the delete feature, but now with UR 8 I see the same experience as I have in VMM. Also big improvement has been done here. When I choose new IP address and select the port I finished the wizard. While playing with multiple ip’s and NAT I found the following so called “issue”. When a tenant assigned multiple nat rules using multiple ip’s and then deletes those nat rules, I found that the ip’s are still bound to the virtual network. I submitted a feature request to build a function in the portal to revoke my “extra” ip’s. If you think this would be helpful please vote it up! Azure Pack, SCVMM, System Center. Bookmark.